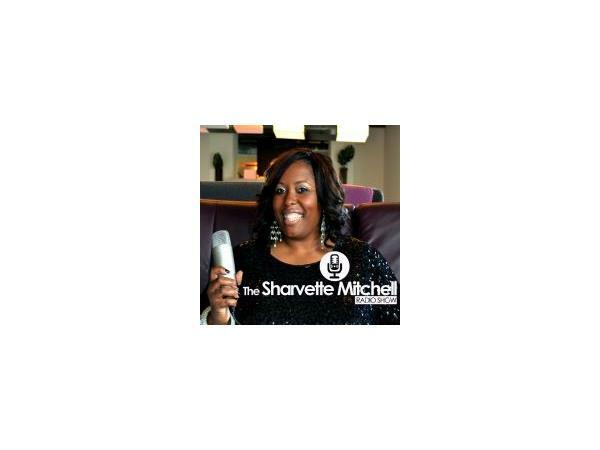 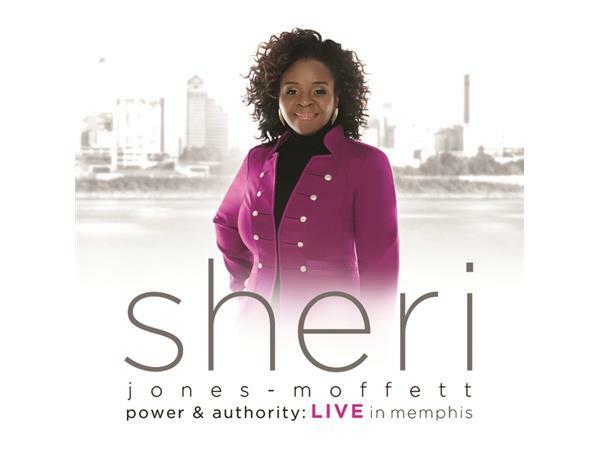 SHERI JONES-MOFFETT RELEASED HER LONG-AWAITED NEW ALBUM, POWER AND AUTHORITY, THIS WEEK! 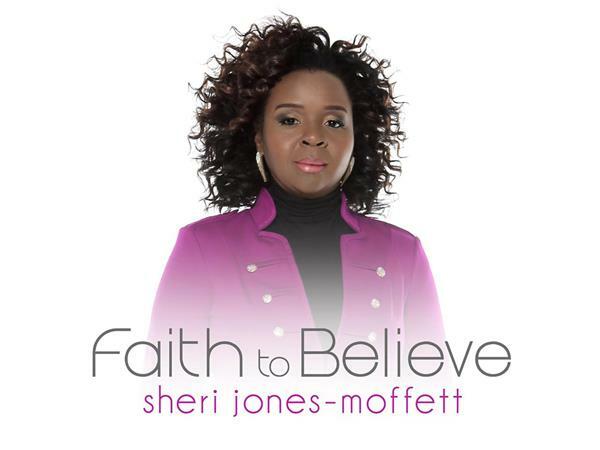 As a featured member of two of the most beloved Gospel ensembles of the past two decades - Donald Lawrence’s Tri-City Singers and the duo Ted & Sheri - Sheri Jones-Moffett carved a deep niche for herself in the hearts of Gospel music lovers long before the 2010 release of her solo debut, Renewed. 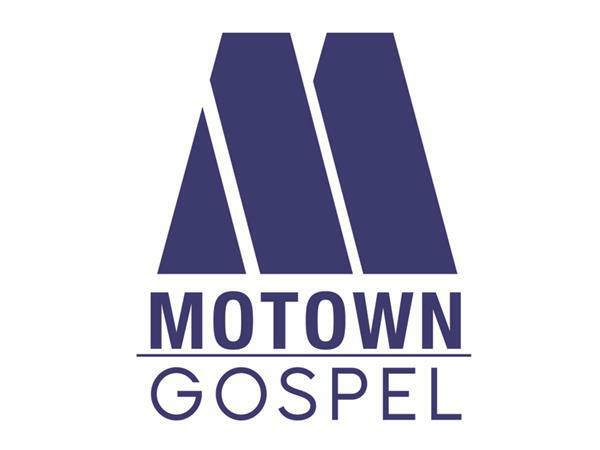 The success of that project firmly established her as one of the great power vocalists of the contemporary Gospel age, while earning a GRAMMY® nomination.